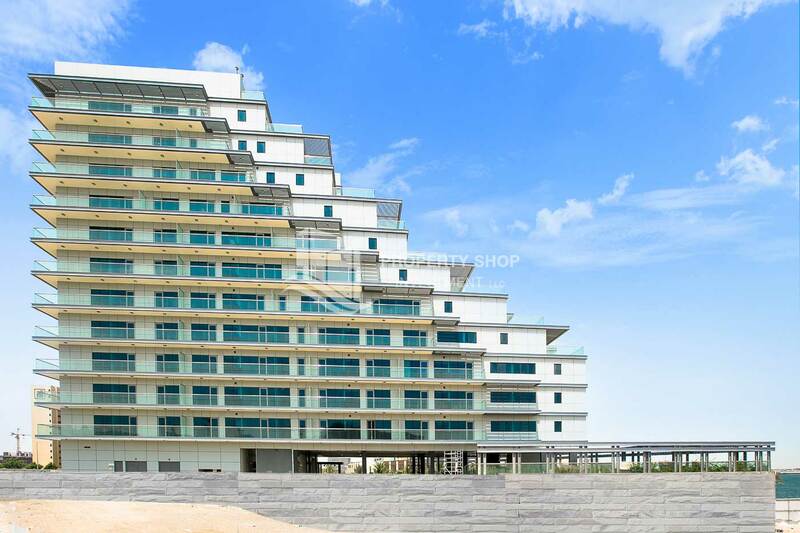 Emerging in one of the most desirable communities of Al Raha Beach, Jamam Residence proudly offers you our most exciting and promising development yet. 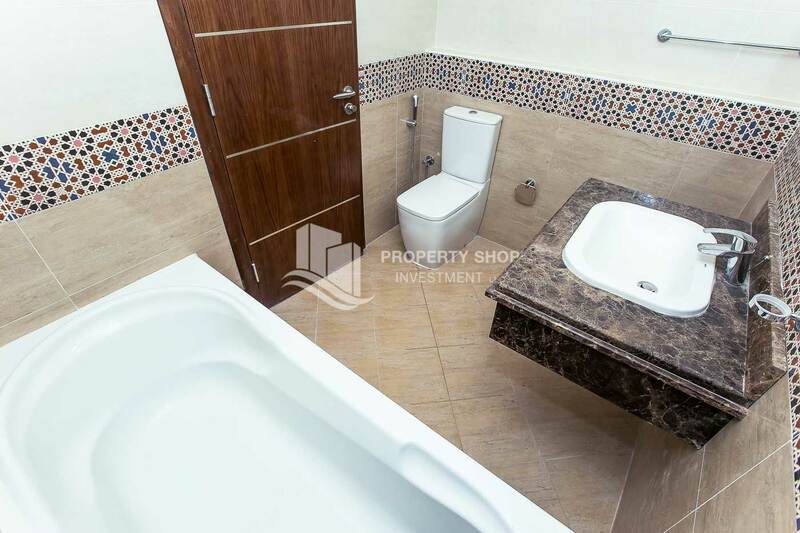 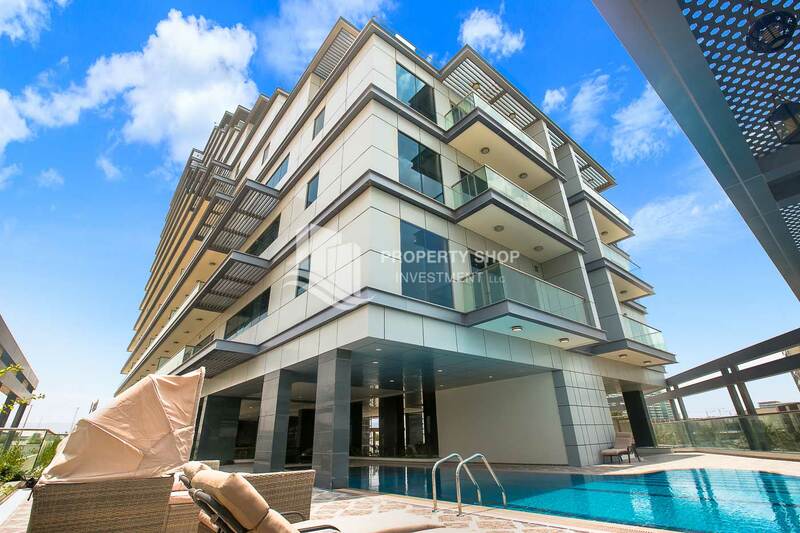 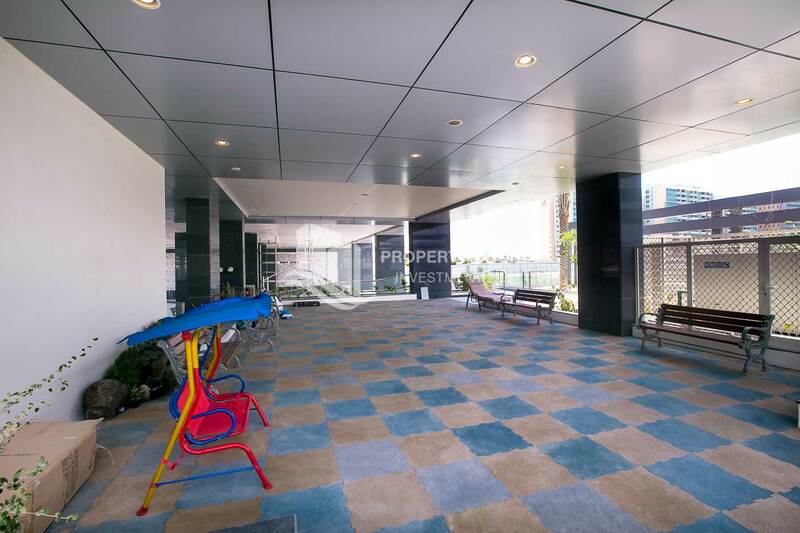 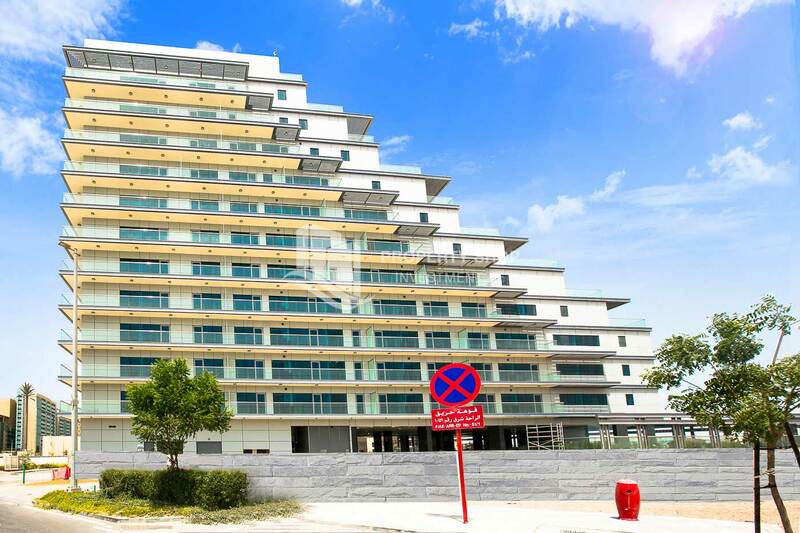 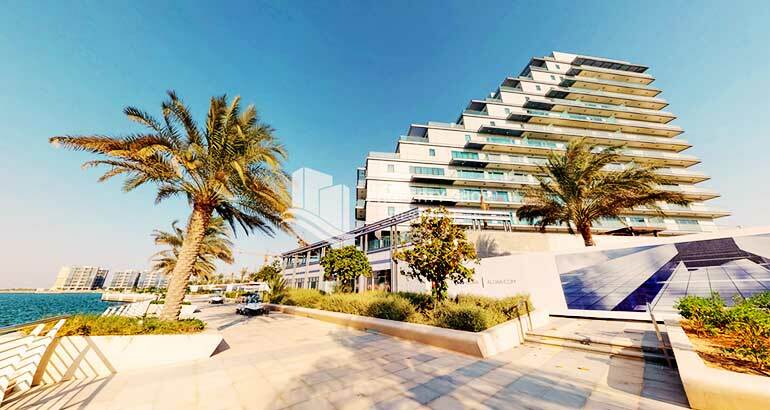 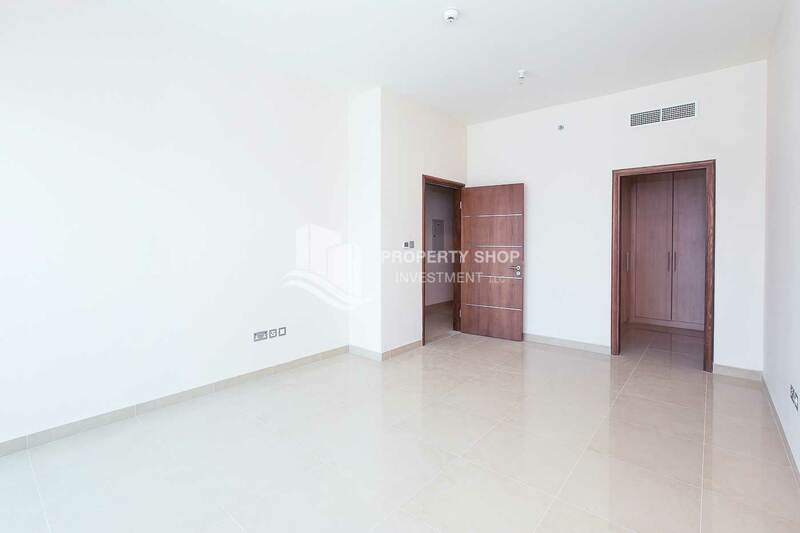 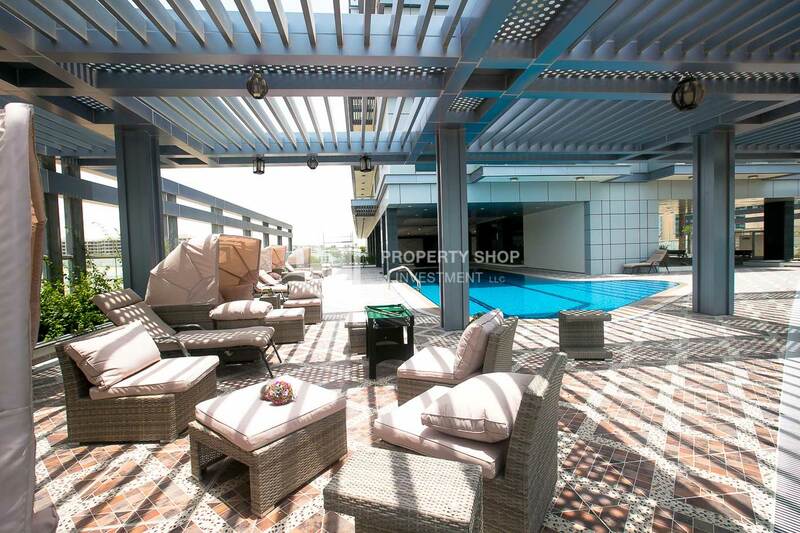 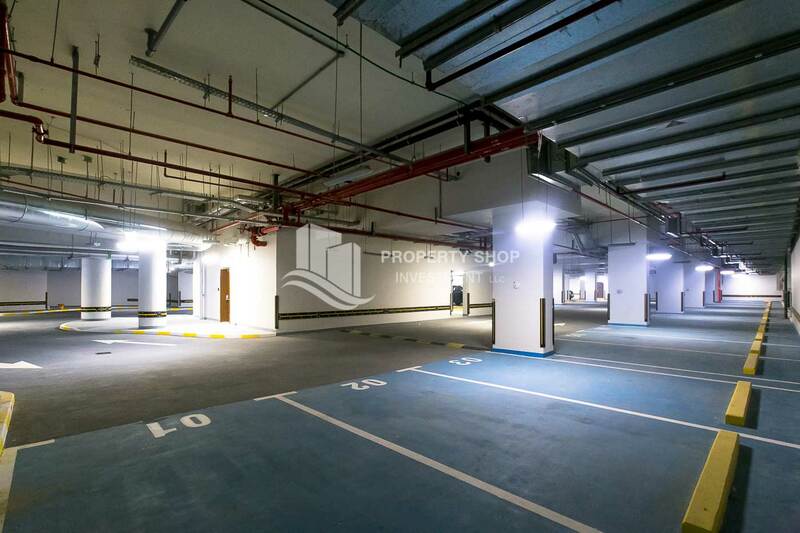 Built adjacently to Yas and Al Muneera Island, this new residence generates a whole new vibe for fun and relaxation. 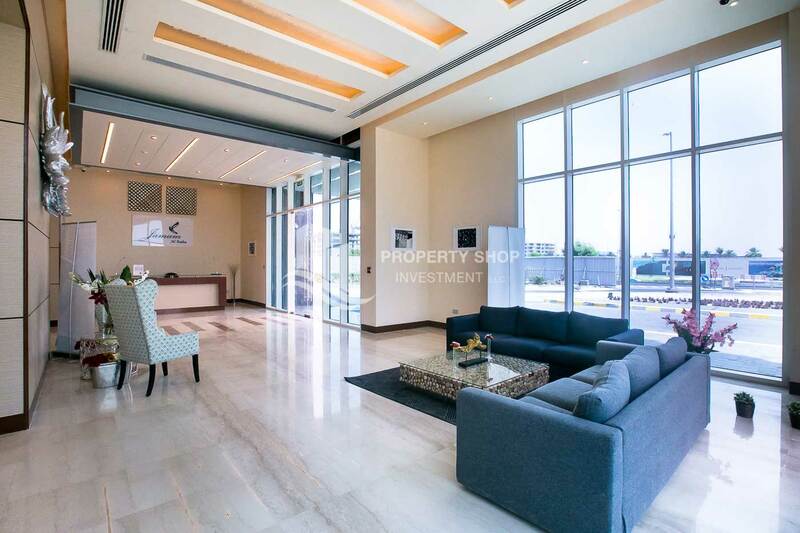 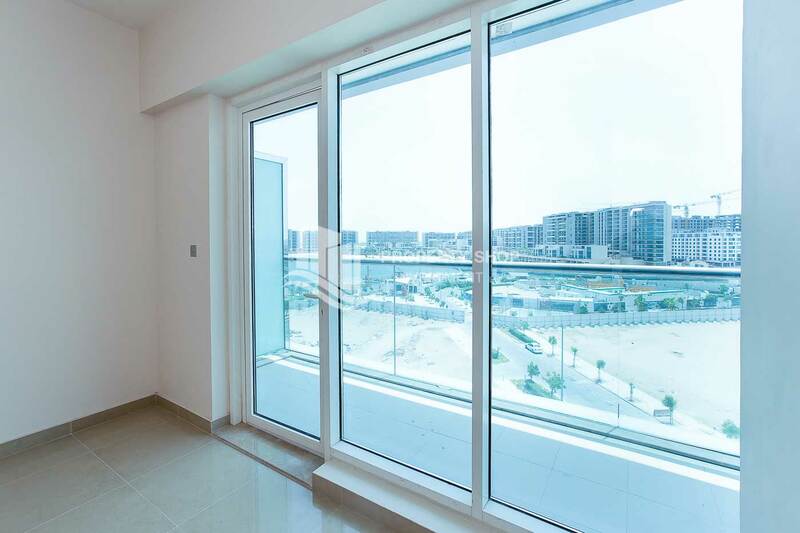 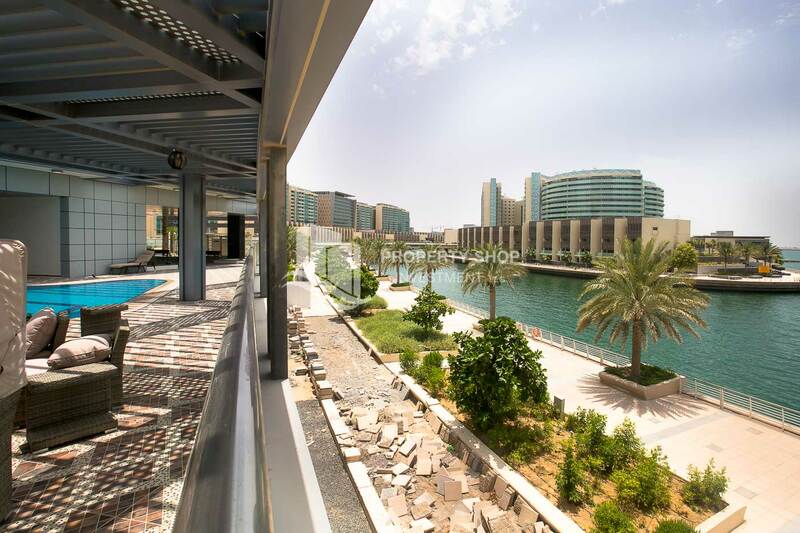 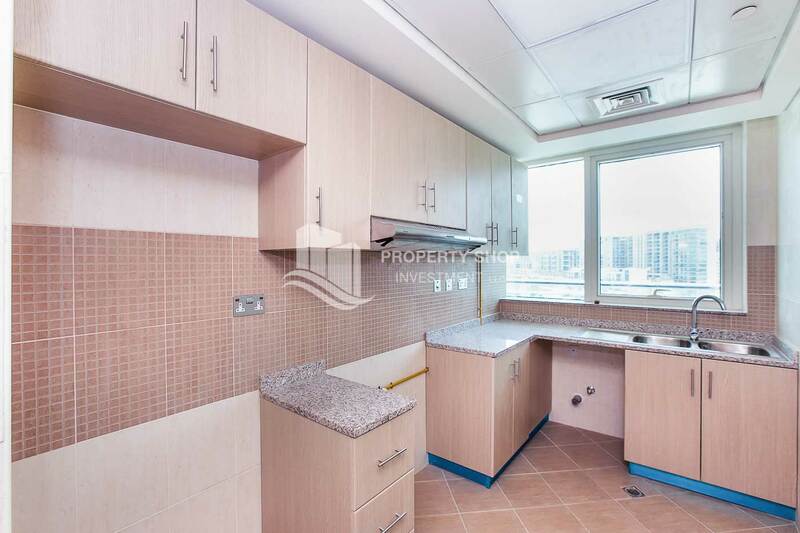 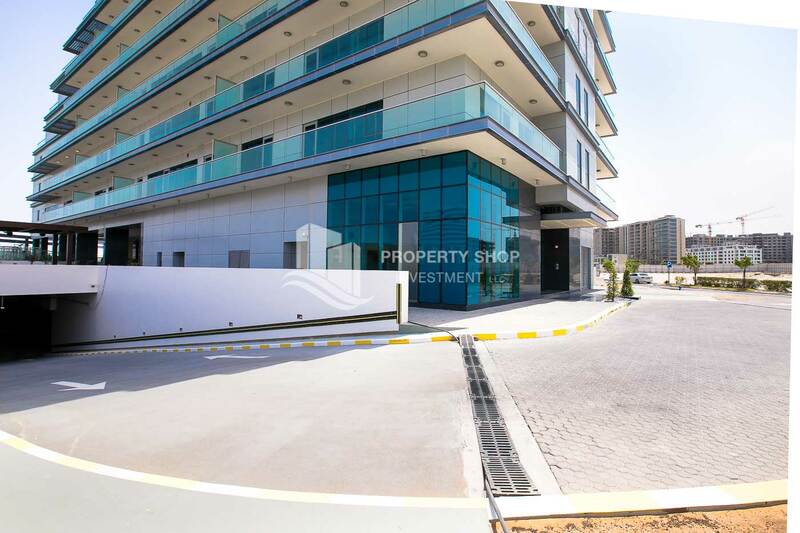 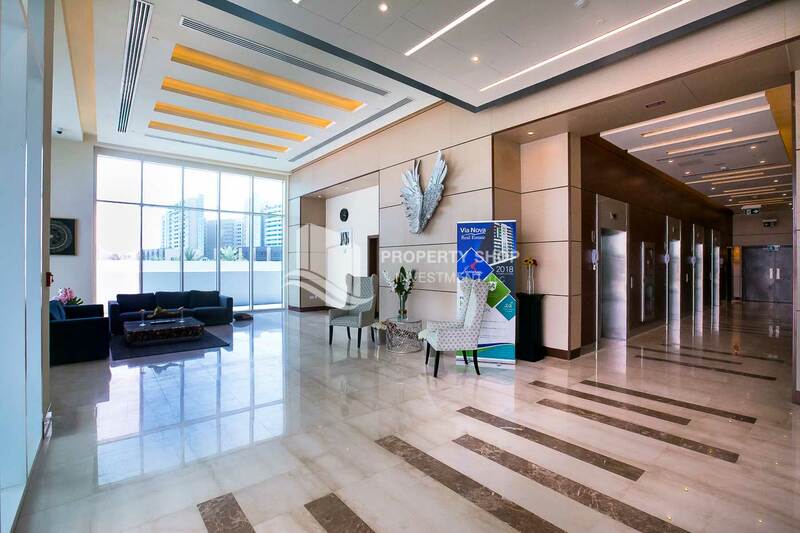 With the serene and tranquil view of Al Raha Creek - perfect for those who enjoy their solitary time - and its closeness to Yas Island – home of the Ferrari World, Yas Marina, and Water World - one can never go wrong with the versatility of this newly developed residence. 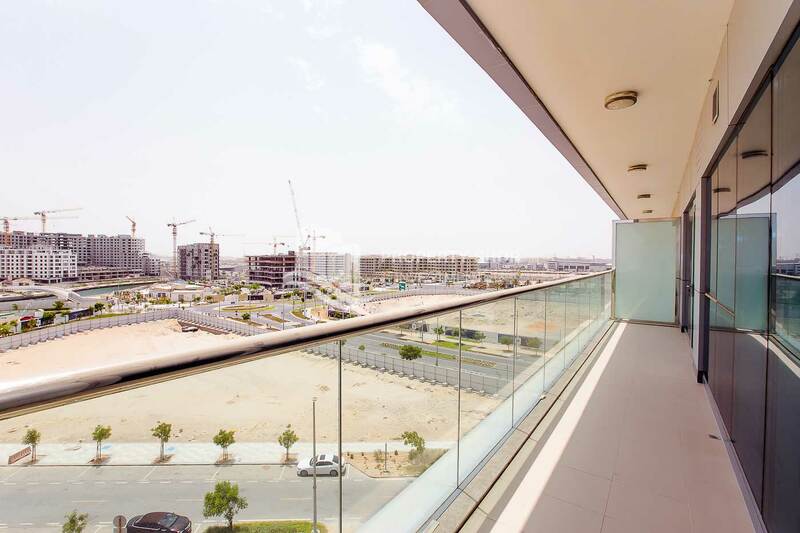 Emerging in one of the most desirable communities of Al Raha Beach, Jamam Residence proudly offers you our most exciting and promising development yet. 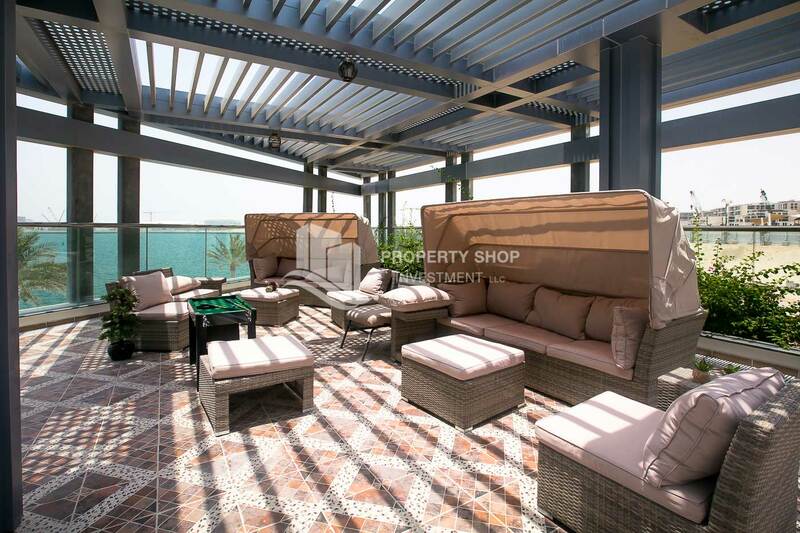 Built adjacently to Yas and Al Muneera Island, this new residence generates a whole new vibe for fun and relaxation. 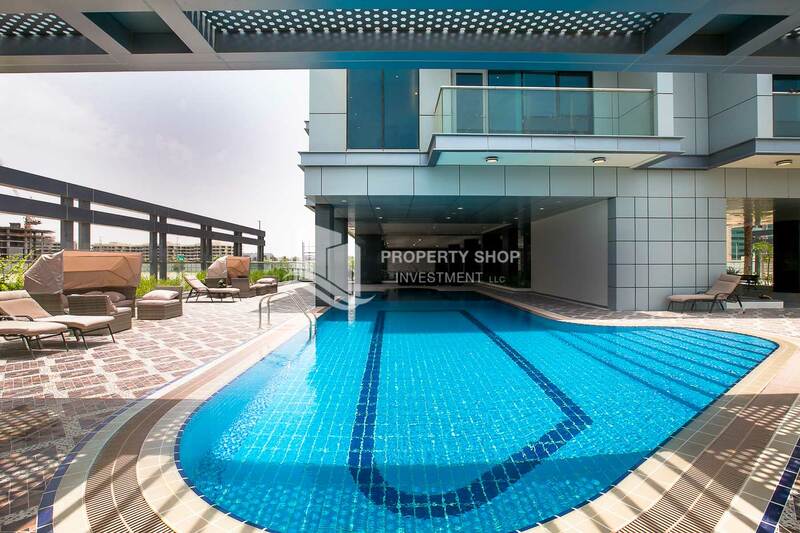 With the serene and tranquil view of Al Raha Creek – perfect for those who enjoy their solitary time – and its closeness to Yas Island – home of the Ferrari World, Yas Marina, and Water World – one can never go wrong with the versatility of this newly developed residence.